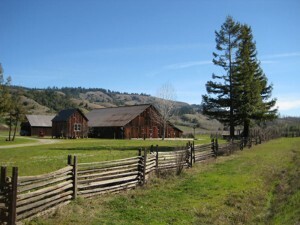 What are your favorite places to ride in Northern California? As an avid motorcyclist, I’m fortunate to live in Northern California, north of the Golden Gate Bridge, where there are an abundance of places to ride. I can go short or long, taking day trips to picturesque coastal towns like Pt. Reyes Station or Mendocino, or pack my saddlebags and head off for multi-day adventures up the Redwood Highway or to the Northern Sierra. 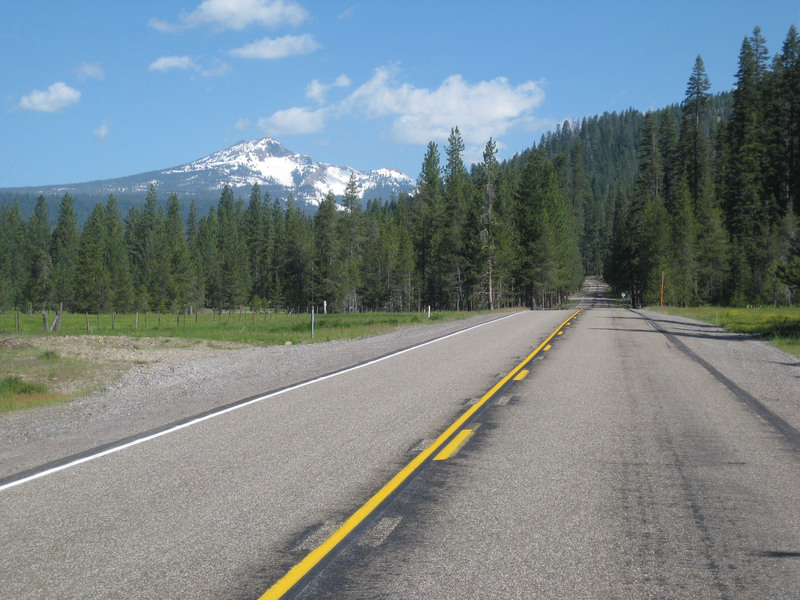 Personal favorites include Highway 128 through Anderson Valley for short jaunts and Highway 36 to the Trinity Wilderness for overnight stays. Last summer, I ventured northeast into the foothills and up Highway 70 to Bucks Lake, where patches of snow remained into late July. This year I hope to cross state lines into Oregon or points north in a weeklong escape. I’m open to suggestions on exactly where to go, not just for long trips but for weekend rides. Where do you like to get out on two wheels in Northern California? What are you favorites trips? What are road conditions like? Please share. 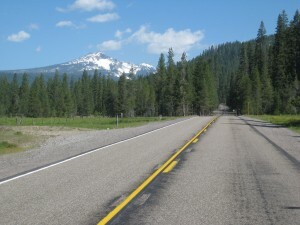 This entry was posted in Uncategorized and tagged Highway 128, Highway 36, Highway 70 by Bill. Bookmark the permalink.